Our long-form evening classes run one-night per week for 2hrs 45mins. Students only need to attend one session per week, but are welcome to attend more at no charge! These sessions are ideal for those who prefer to give up only one night per week, or alternatively, train two-nights, but double the contact! 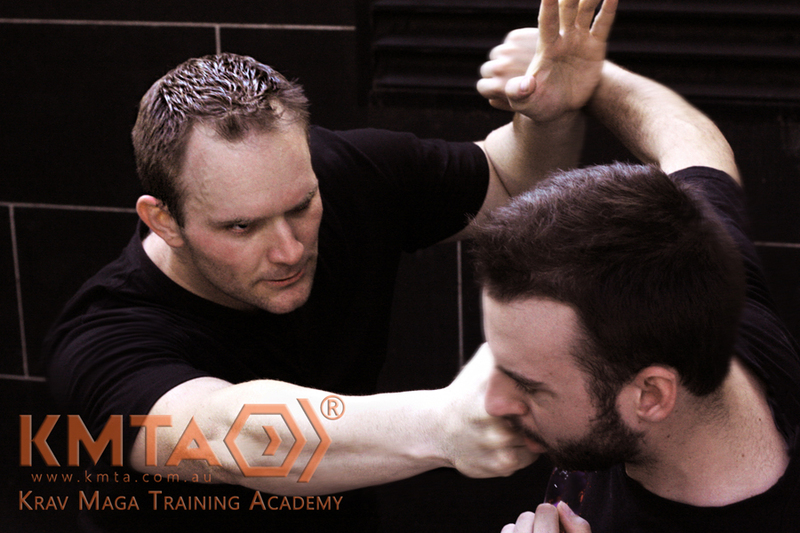 All evening class memberships allow unlimited cross-training in any other standard (evening or Saturday) Krav Maga sessions, as long as the curriculum is behind or at your current level. You are able to cross train on any other long-evening Foundation session and join the Saturday classes immediately! The choice is yours. New students are able to join these sessions with a FREE TRIAL in either Jan, May, or Sep each year. Registrations are online, and open approximately two months prior to the free introduction session. Registration is compulsory prior to arriving for any session.